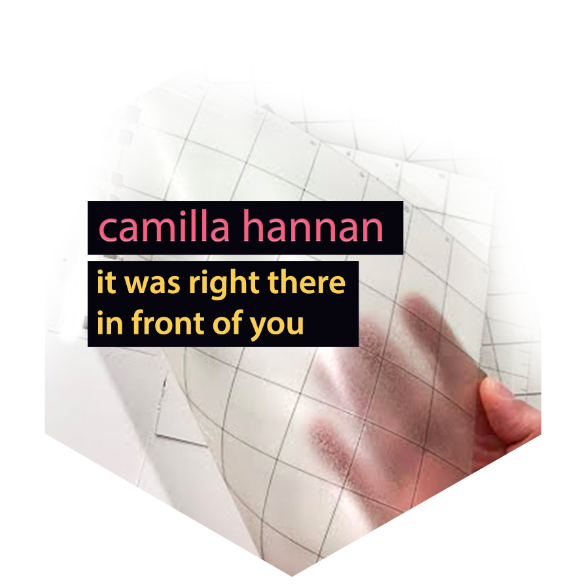 It was right there in front of you was produced by sound artist Camilla Hannan. 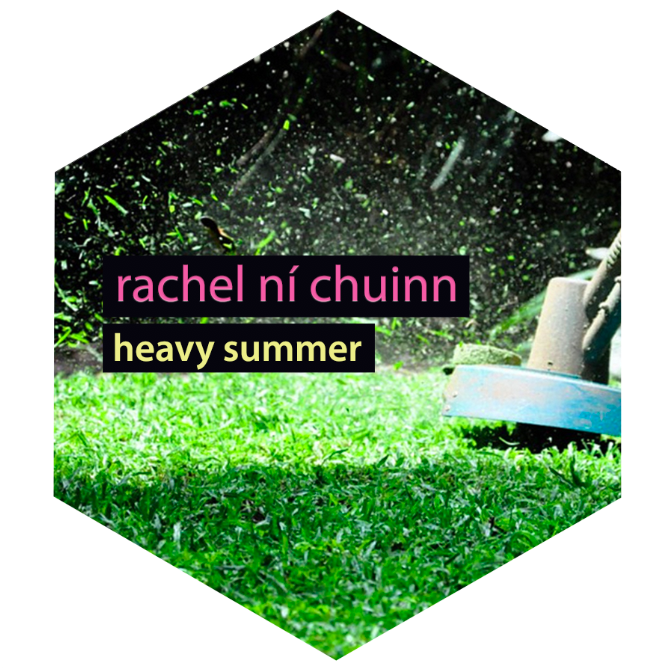 All source material is from field recordings made by the artist over the last year or so. This piece airs for the first time on Constellations. In this work, I was thinking about foreground, mid field and background. I love the sound of scraping metal and the way these sounds can merge up against each other. I like the mix of the natural world with machines. I like the on/off of contact mics and sometimes I like inserting myself in an incidental way – breaking the fourth wall if you like. In this piece, I was thinking about how things right in front of you can tell you stuff that for whatever reason you may be oblivious to. You may be distracted by other things or… you can’t or you don’t pay attention. That’s what it’s all about, paying attention. The magpie birdsong in my garden is inspiring me at the moment. It’s spring where I am and the magpies are nesting and their morning calls are really quite magical. They make me stop and listen. What inspires me are the many talented and creative people I know personally and publicly who continue to make amazing work, despite fashion and trends. They just continue to impress me with their solid dedication and practice. Her interests lie in examining how sound impacts upon our psyche and how field recordings can create a road map for understanding the world around us. Find her on Twitter here.